A popular saying goes “Invest in your hair. It is the crown you never take off”. And yes, with the evolving beauty trends and our keen desire to make each day a “good hair day” has led us to giving our hair top priority in our beauty regimen. Colouring, highlighting, smoothening, straightening, ironing, blow drying, rebounding etc etc etc. Our hair endure various vigorous treatments and services that help to enhance their appearance and make them look appealing. Sometimes, for many of us, these high-end hair procedures are a frequent affair. 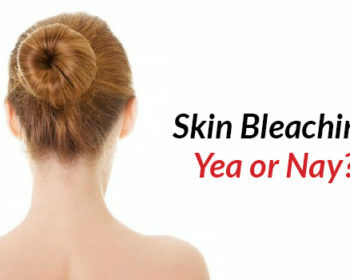 Not for the mere sake of glamour, sometimes these procedures are required to protect the hair or repair the damage caused by the various damaging elements in the environment itself. But have we ever wondered about the impact of these routine procedures that our hair undergo? Whether these procedures are perpetually beneficial is a debatable topic. 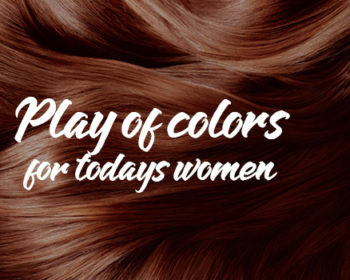 But they do alter the natural texture, appearance and composition of your hair. Though these alterations may be advantageous, they lead to the need of subjecting your hair to some pampering! The need to give them some soothing care and nourishment with a hot oil massage. A hot oil massage is a fabulous method to show some love to your hair. 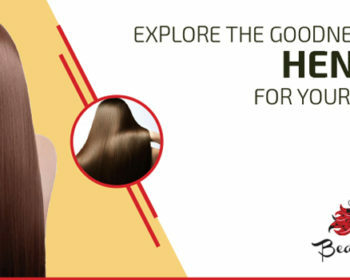 While the most obvious advantage of a hot oil hair massage is the relaxation and calmness it provides, we list down below some hidden benefits of a hot oil hair massage. A deep hot oil massage helps to lock and even restore the moisture of your hair. It thereby reduces dryness leading to soft, nourished and healthy hair that are less brittle and more moisturised. A regular hot oil massage, especially in the extreme climates is a must to avoid dry and frizzy hair. Hot oil helps your scalp to produce its own natural oil by stimulating the glands. A dry, flaky scalp often is a high potential element that causes dandruff. With sufficient oil and moisture in your scalp, the chances of dandruff are fairly reduced. Bye, bye flaky scalp! There is a reason they say “Never give up on your hair”. They will gradually stand up against all odds and shine! With regular sessions of hot oil massage, the hair gradually begins to attain health and a natural shine. All the frizzy, dry, brittle hair are replaced with hair that are strong and nourished. 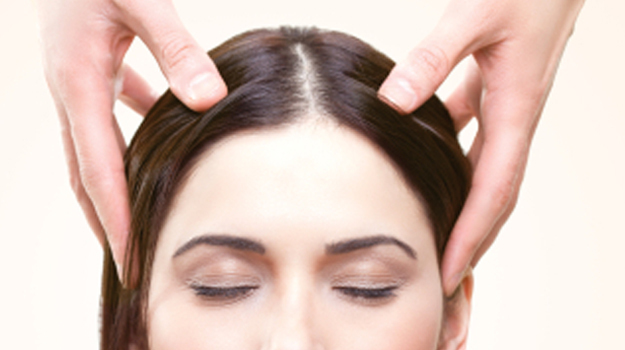 A hot oil massage aids in stimulating the glands and increasing the circulation of blood in the scalp. This leads to the hair follicles receiving better nutrients thereby leading to faster and healthier hair growth. The massage on the scalp is also a great stress reliever. The sun is vital to life. It can be cruel too! Strong and harmful rays of the sun impact the hair negatively if you stay outdoors for long. The hair may become dry, damaged and frizzy. Devoid of moisture. The hot oil acts as a protective layer on your scalp and hair thereby preventing the damage the harsh UV rays of the sun can cause.